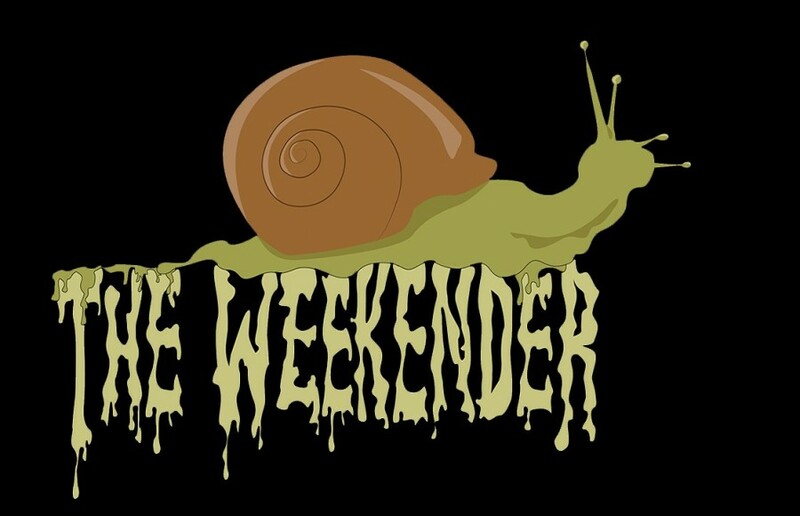 The Weekender is a creative outlet for Berkeley stories of all kinds. We aim to curate reported features, profiles and commentary pieces on relevant issues and people in our community, transforming everyday stories into larger discussions about the forces that drive Berkeley. We also feature creative writing, poetry, personal essays, photography and videos. This magazine serves as a platform for both staff writers and one-time contributors from all backgrounds. If you have a story worth telling, The Weekender is your place to tell it.